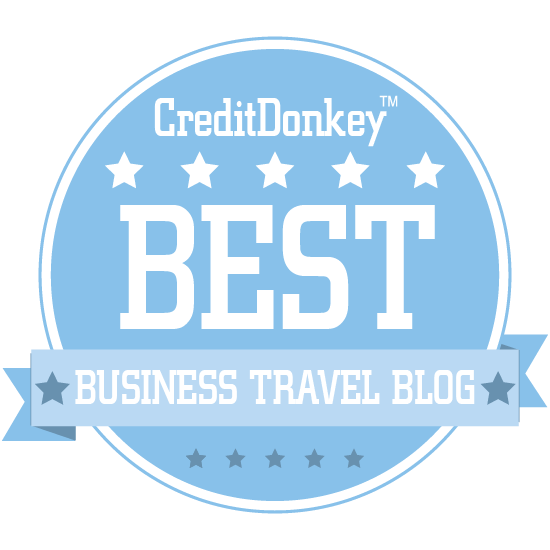 Winners of the CreditDonkey Best Business Travel Blog list have been announced. These bloggers share practical advice and important insight for road warriors and business travelers. The web is full of well-worn travelers wanting to impart their wisdom. 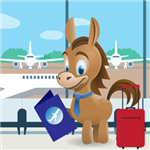 CreditDonkey, the travel credit card comparison website, has handpicked the very best blogs for business travelers. The top business travel blogs take the stress and angst out of business travel. They focus on the latest trends, hottest tips, and practical insights for achieving productive and efficient trips. Follow any of these blogs and you’ll end up traveling more efficiently and wisely. You’ll know the hidden gems you can sneak off to when your next conference ends for the day, and you’ll finally be able to take stress-free trips even when traveling for work. George and his team of travel experts want to make travel as accessible and affordable as possible and look for the best deals and the best tips for a great time. Why Airfare Watchdog is a Top Business Travel Blog: George regularly posts hot fare deals, along with attractions for lots of destinations and advice for planning and traveling. A veteran of the airline and travel industry, Brett now explains why the airlines do what they do in a way that anyone can understand. 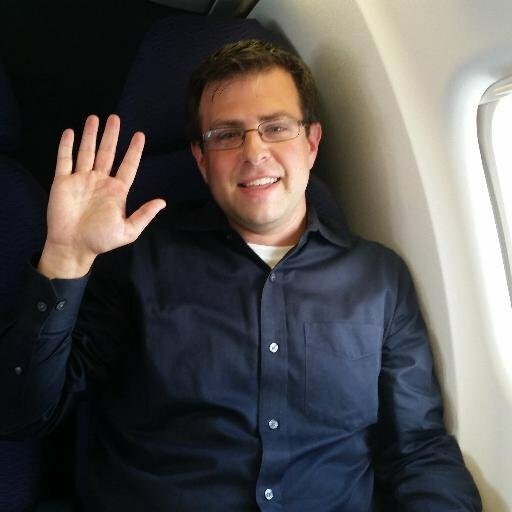 Why Cranky Flier is a Top Business Travel Blog: Brett is honest and informative in his posts that are sure to keep readers informed and entertained. TripIt is an app that condenses your travel itineraries into one central location; the blog condenses the best business travel and tech advice into an easy-to-read format. Why TripIt is a Top Business Travel Blog: Get tips to make the most of your business travel to various destinations, as well as ways to improve productivity and your overall workspace. From the team behind the website aimed at getting you the best deals on airfare comes a blog featuring the latest airfare deals plus smart tips to save on flights and hotels, trendy discount destinations, and travel news for all kinds of travelers. Why FareCompare is a Top Business Travel Blog: The blog addresses seasonal issues and gives advice that can be used now, such as how to save on holiday travel and the best bargain discounts for each time of year. Written by a team of international tastemakers focused on curating the best travel and culinary recommendations, this website only recommends the best of the best for both cuisine and atmosphere. 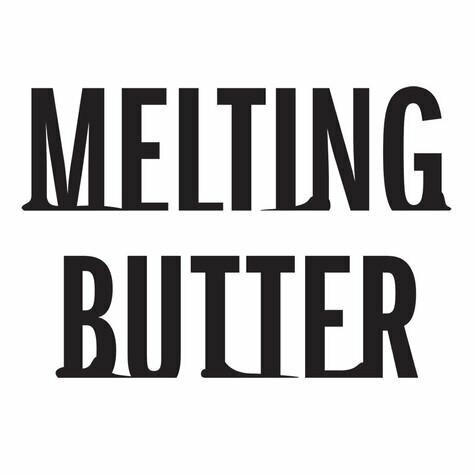 Why Melting Butter is a Top Business Travel Resource: A great source for the best hidden gems, boutique restaurants and hotels, and aesthetically pleasing travel destinations. OAG uses a huge amount of air travel data to provide travel insight and solutions; the blog gives business travelers all kinds of stories and data to make their travel more informed and enjoyable. Why OAG Blog is a Top Business Travel Blog: A great way to stay up-to-date on travel and airline industry news and trends. Read: Airbnb and Low-Cost Airlines: Creating New Trends? Whether it's for business or travel, the blog aims to create a community of traveling women who balance life at home with life on the road, blogging tips, stories, and travel news. Why Smart Women Travelers is a Top Business Travel Blog: Posts feature usable tips for all kinds of female travelers to make the entire process simpler and more pleasant. Read: Worried About an Airline Losing Your Luggage? Follow My Tried-and-True Success Tips! Aiming to help companies get the most out of their travel budget while improving trip quality for travelers, the BCD Travel blog advises travel managers on how to make travel more efficient, budget-friendly, and enjoyable. Why BCD Travel Move Blog is a Top Business Travel Blog: Case studies from a number of companies provide unique insights, plus industry news and advice. The travel agency shares information and advice about all kinds of business travel, as well as news and airline updates. 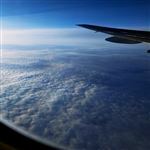 Why Omega World Travel is a Top Business Travel Blog: Airline industry updates to make business travel smoother. Sisters Danielle and Laura combine their love of food and travel to interview tastemakers around the world and compile their thoughts for the best food recommendations in cities around the world. Why The New Potato is a Top Business Travel Blog: A comprehensive guide to the best restaurants recommended by locals in the best foodie cities across the U.S. and around the world. Rob aims to inspire the best in business travel with recommendations and advice from top professionals in travel organization and meeting planning; his tips apply to all kinds of business travelers, from first-timers to regulars. Why Business Travel Destination is a Top Business Travel Blog: Reviews on travel accommodations and services, plus itineraries and other industry news. Abi is a doctor turned travel writer who visits offbeat places and mixes luxury travel with unique experiences. Why Inside the Travel Lab is a Top Business Travel Blog: Beautiful travel journals and unique destinations and attractions around the world. With experience in making the entire travel process more enjoyable from door-to-door, the Amadeus team shares travel tech tips and news to take advantage of the best technology for a great trip. Why Amadeus is a Top Business Travel Blog: Take a look into the future of business travel, learn how to manage your time, and take advantage of expert advice. 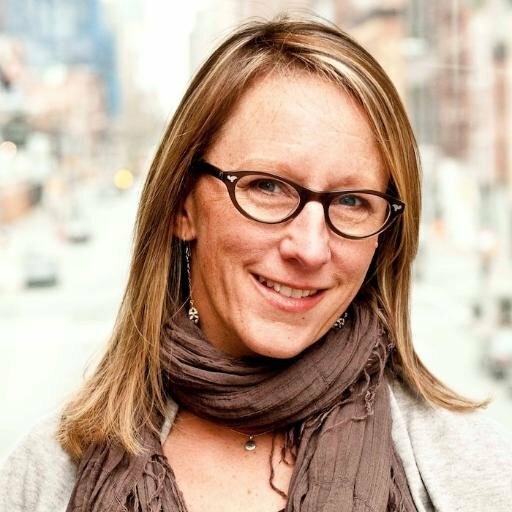 Sherry, who quit her cubicle job in 2006 and set out to travel the world, has been living on the road since then and balancing life as a digital wanderer, world traveler, and a work break guru. 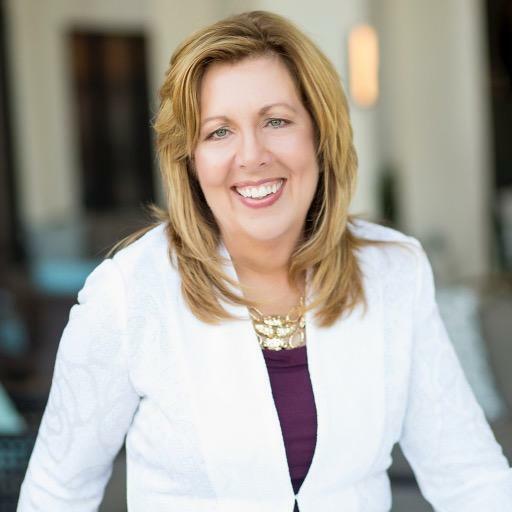 Why Ottsworld is a Top Business Travel Blog: Sherry offers great work and life tips, plus advice for working on the road and escaping the corporate grind. The blog is run by travel tech company Sabre and showcases the many ways technology can be incorporated into every aspect of corporate travel. Why Sabre is a Top Business Travel Blog: All sorts of articles for business travelers, including industry news, how to make the most of your trip, and tips for tech-savvy travel. Learn about emerging travel trends and how they impact the business of travel. Why Go Car Tours is a Top Business Travel Blog: The blog writers stay on top of the hottest travel trends and tips so you can enjoy a stylish trip without the hassle. With a team of travel consultants, Casto Vacations aims to give customers the best possible trips personalized to their needs, featuring stories and tips to make the most out of any trip, no matter if it's for business or pleasure. Why Casto Travel is a Top Business Travel Blog: Get an inside look at popular destinations around the world. The American Society of Travel Agents runs a blog full of a variety of travel tips gathered from years of experience. Why ASTA is a Top Business Travel Blog: Learn from professional travel agents to make the most of your business travel. A team of vacation rental managers blogs about advice for property managers and tips for travelers. Why Guesty Blog is a Top Business Travel Blog: The authors spotlight a variety of Airbnb managers for different perspectives on travel. The blog and company is focused on creating the most traveler-centric approach possible by personalizing the best trips, including sharing travel advice, news, and ways to turn a business trip into a relaxing vacation. 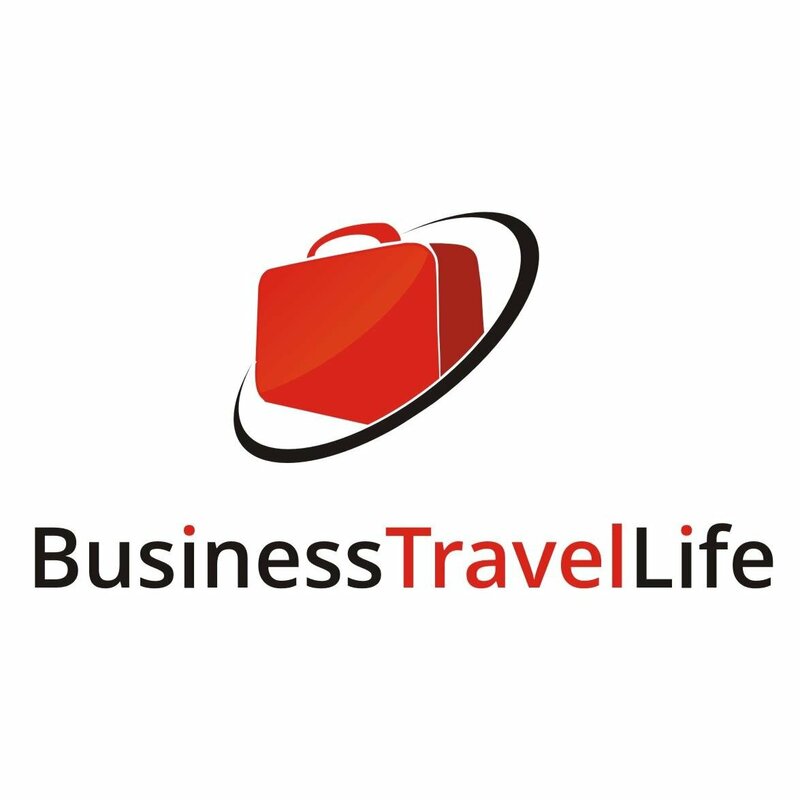 Why Travel and Transport is a Top Business Travel Blog: Posts answer great business travel questions, including how to prepare for a stress-free trip and tips from experienced travel professionals. The team from Skift uses their expertise of deciphering and defining global travel trends to blog about the most important and influential tips, trends, and news. Why Skift is a Top Business Travel Blog: An excellent source for travel news and commentary - learn what's happening with various companies and how it will affect you as a traveler. An innovative, proprietary marketplace that connects expense account diners to quality restaurants nationwide, uses its blog to highlight restaurants in its network and offers insights on the mechanics of the business meal. A resource for business travelers who want to be less stressed and healthier during constant travel, Kristina shares tips, stories, and news to improve everything about business travel. Why Business Travel Life is a Top Business Travel Blog: Learn how to make the travel experience healthier and easier. 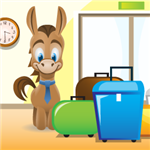 Plus, get honest reviews about business travel products to help maximize your time and budget. Read: Does Business Travel Make You Fat? Business owners and frequent travelers for business will benefit from keeping tabs on the blogs above, the go-to sources for making the most of your next business trip. Share on Facebook "Best Business Travel Blogs"